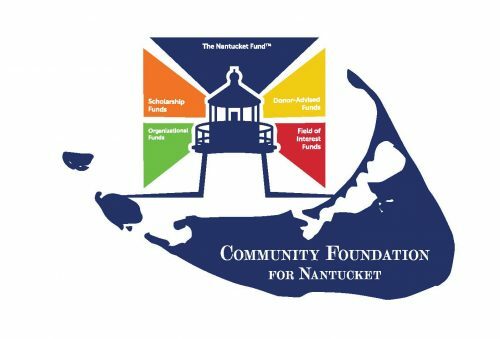 2017 was an amazing year for the Community Foundation for Nantucket! The Foundation was able to grow in many ways and continue to meet the most critical needs of the people on our island, today and tomorrow. Grants are the primary means through which the Community Foundation directly supports the Island. 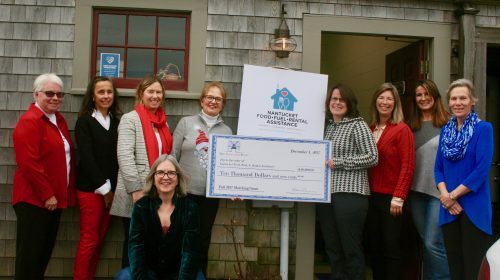 In 2017 we awarded over $1.3 million in grants through our major three grant making funds, the Nantucket Fund, the ReMain Nantucket Fund, and NCH Community Health Fund in partnership with Nantucket Cottage Hospital. 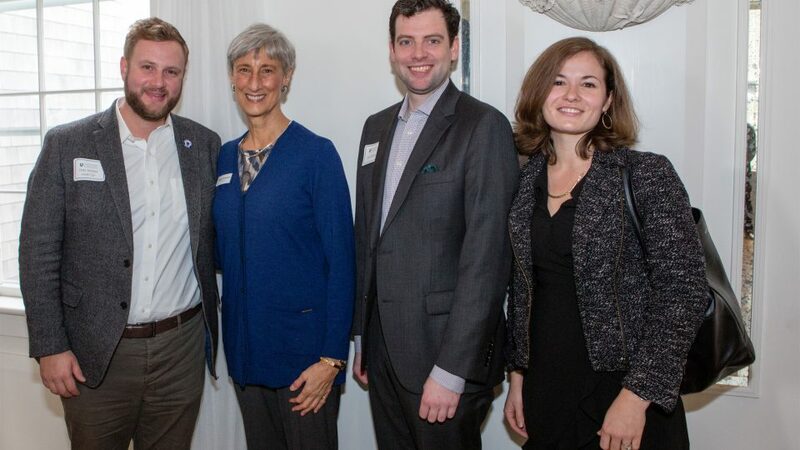 Our other Donor Advised and Designated Funds awarded over $650,000, Scholarship Funds awarded $45,000 in grants to Nantucket students, and our Community Initiative Field of Interest Funds granted over $625,000. It was a record year for us and we are so grateful to everyone who contributed to our success. 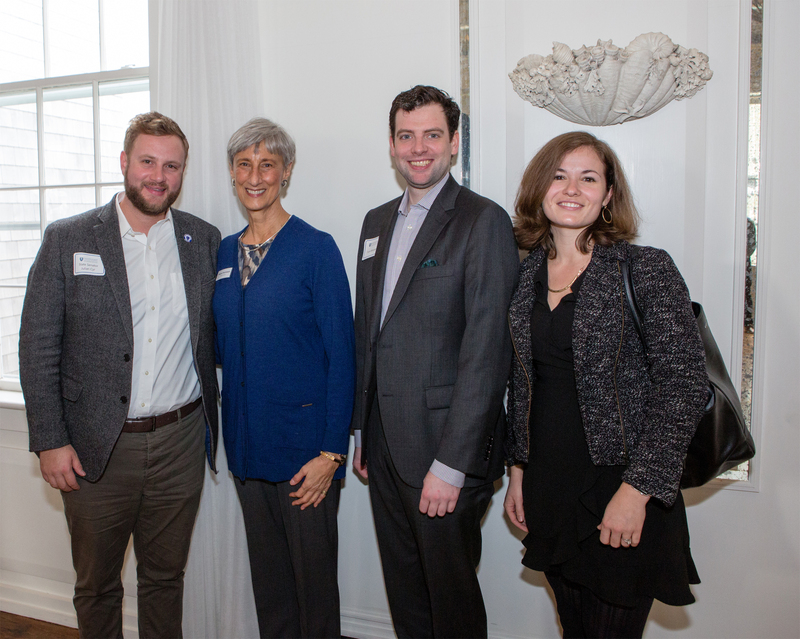 It has been an honor to work with our fund advisers and for our grant recipients this past year. 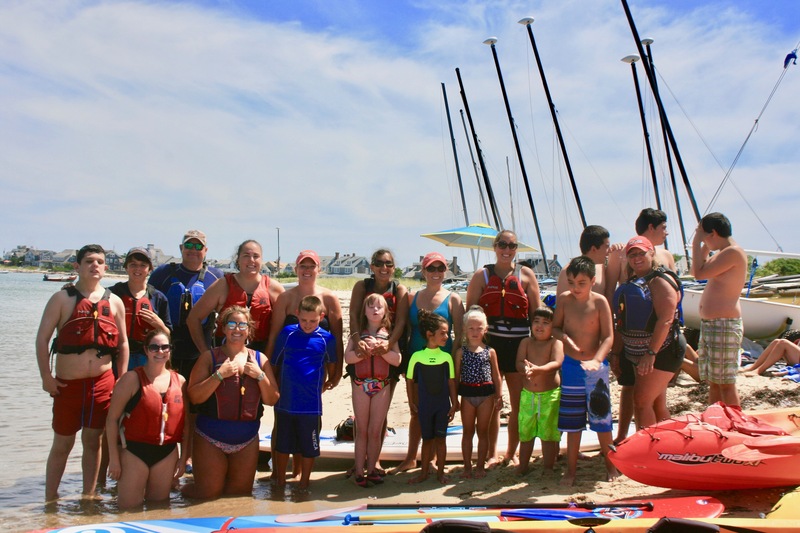 In particular, it is amazing to see the direct impact our grants have had on the Nantucket Community. Despite our growth in 2017, our hands on approach to grant making has not changed. 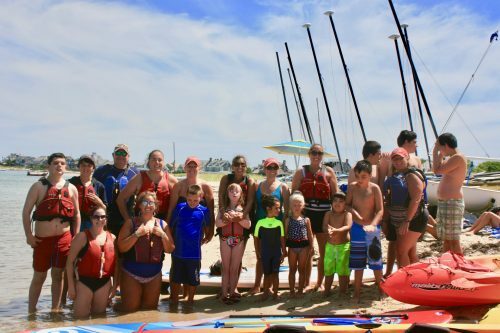 “The Community Foundation is emerging as Nantucket’s social impact partner. As an organization we are in touch with the community’s greatest needs, and are committed to helping people and organizations thrive in our community. 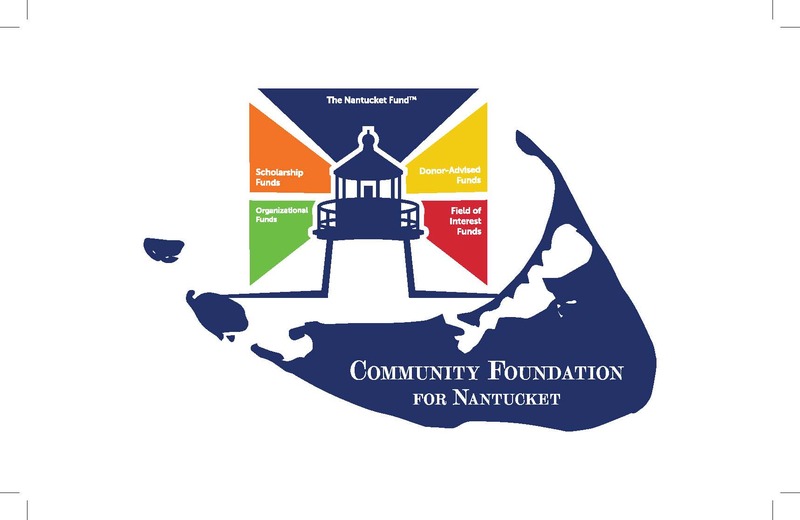 I am excited to see how we are making a difference on Nantucket.” CFN Executive Director, Margaretta Andrews. We are so grateful to everyone who has contributed to our success, and we look forward to growing our work together! Thanks for a great 2017!